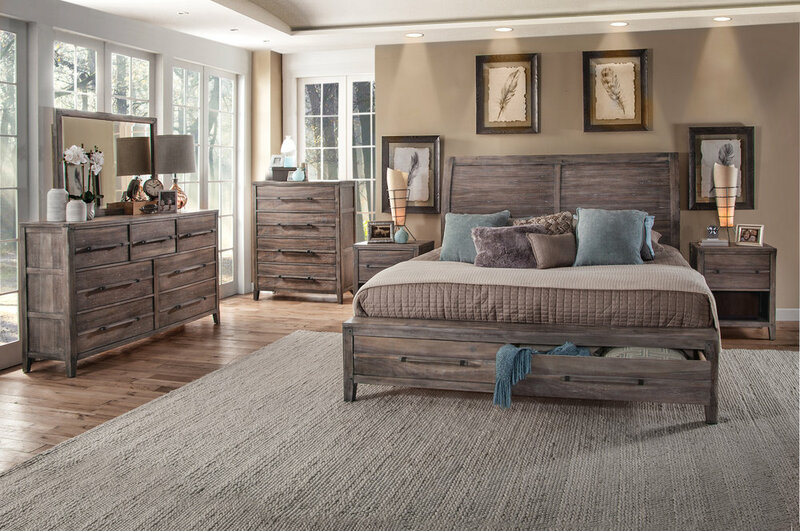 American Woodcrafters manufactures fine bedroom furniture for master bedrooms, guest bedrooms and kids rooms, barstools, and dining rooms. Images may not depict actual color. Colors vary by monitor. ©2011 All information and material posted on this Web site are subject to copyrights owned by American Woodcrafters.